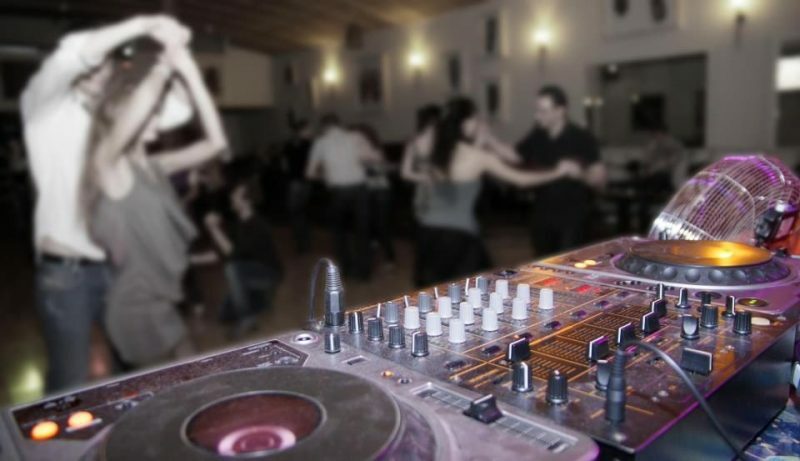 Slovakia’s largest Latino club is open seven days a week, with dancing is on every day but Sunday. Weekend parties are hopping with vibrant Cuban salsa, mambo, bachata and kizomba, that unleash a flood of exotic rhythms on the Latino music buffs. 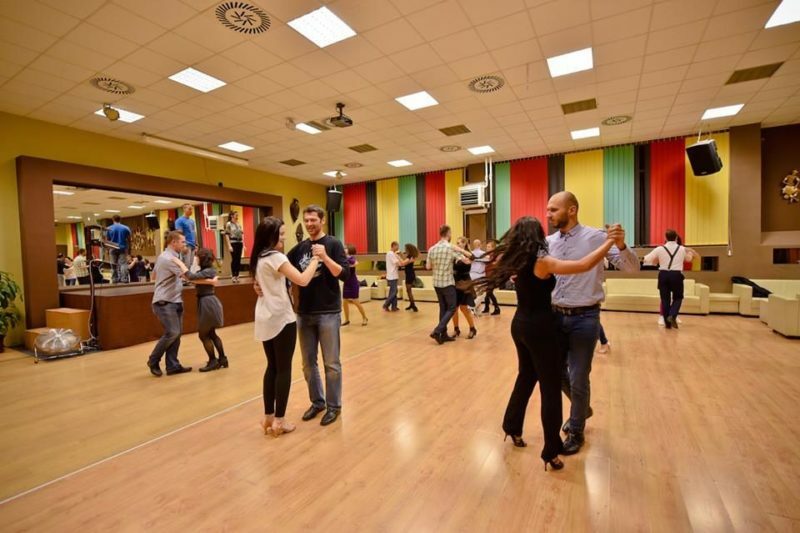 The club offers numerous dancing classes (in several, separate, rooms) and a café. La Fiesta is naturally a magnet for tourists, not only due to great music, but also because of lots of local dance-craving girls looking for agile partners. 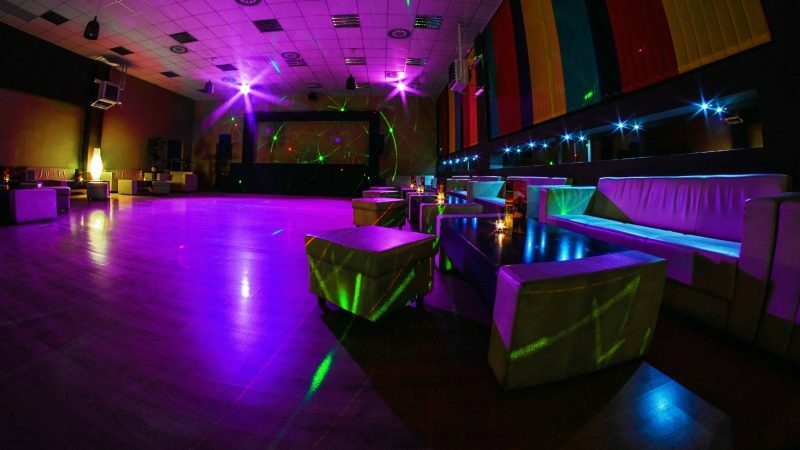 The interior is decorated with intriguing artefacts from around the world, making La Fiesta a truly unique disco hall. Be warned though: La Fiesta’s regulars are passionate dancers and you can easily fi nd yourself feeling like you’ve joined a professional dance ensemble. Should a stranger, man or woman, ask you to dance, then do not hesitate to seize the opportunity and perhaps learn something new.